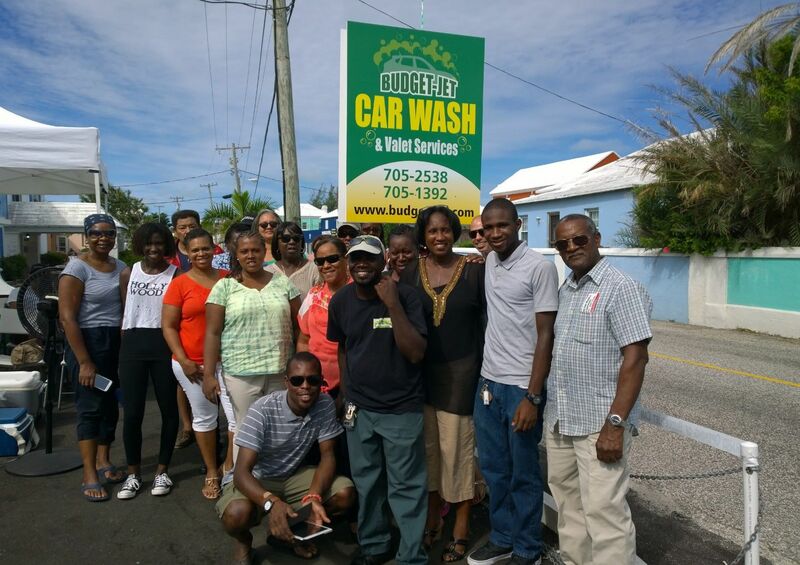 'Budget-Jet Car Wash and Valet Services' is a new business venture offering to Bermuda a quality power-jet car wash service in a convenient 'easy to find' location just outside the hustle and bustle of the city of Hamilton. 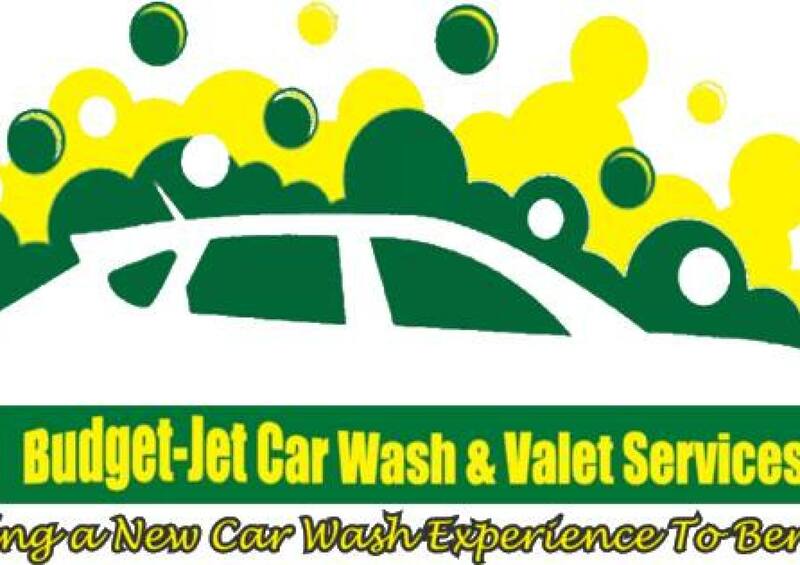 Located at 154 North Shore Road, Pembroke (opposite Grace Methodist Church), Budget-Jet boasts three affordable 'Car Services' packages - Budget-Jet's ... 'On The Go' Daily! Super Saver! ...and ... 'Ultimate Clean!'. A Valet 'Pick Up and Drop Off' service is also available for pre-booked car wash appointments. The business is owned by David and Tracy Salawu and targets the quality conscious individuals who value their car enough to invest their money in a high quality car care service at an affordable cost. The Salawu family have served as missionaries in Africa and England for over 20 years and returned home to Bermuda in 2012. 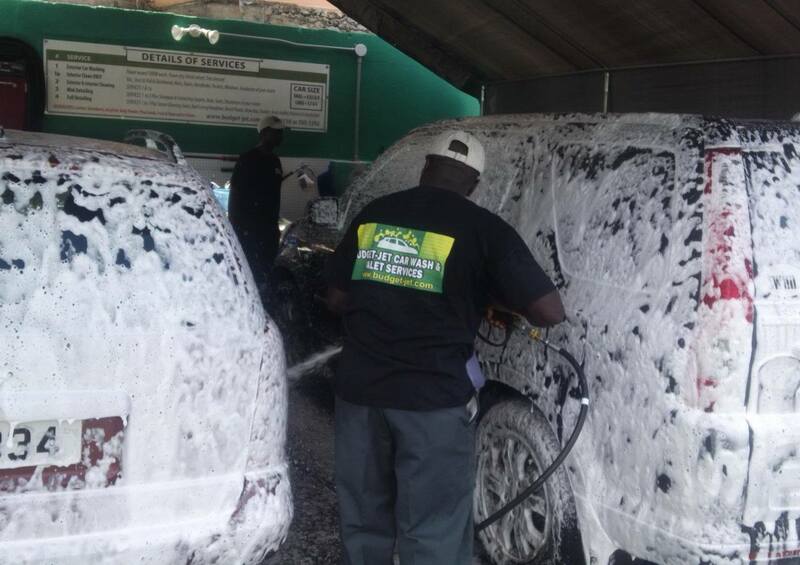 In 2014, David went back to Africa for a few months and established a Power Jet Car Wash business close to their mission-base there - successfully serving a community of over 50,000 in population. 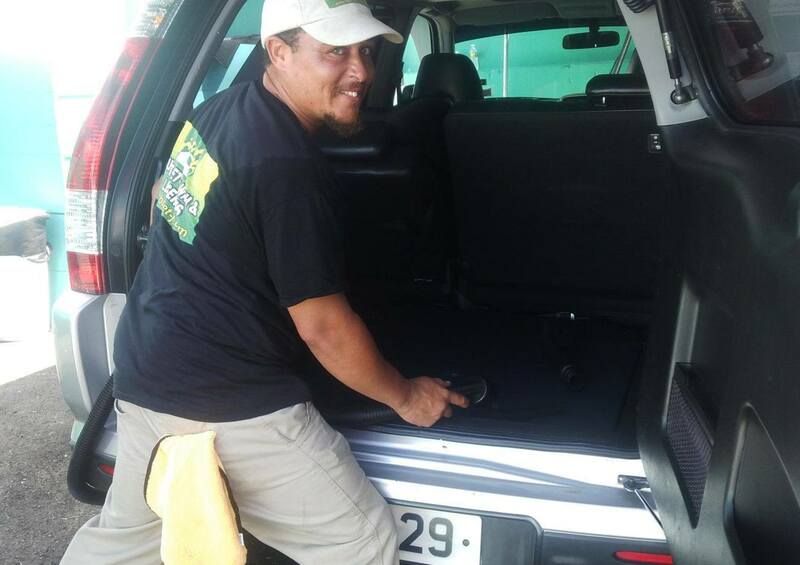 David is a Detail King qualified and certified 'Auto Detailing Technician'. David is also a licensed minister of “The International Church of the Foursquare Gospel” represented in Bermuda. 'Budget-Jet's' car care team are each trained and experienced to offer you a personal, friendly service in an uplifting environment. Better 'car care' advice is readily offered by 'Budget-Jet's employees'. We look forward to making you 'our customers' feel welcomed as valued friends of 'Budget-Jet' - whose car care we will treat as if it were our own!